The Letterkenny Youthreach centre opened in 1989 in a building formerly known as St. Fiachra’s, joining the Senior Traveller Training Centre programme (which closed in July 2011). 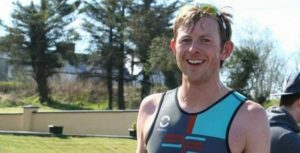 Letterkenny Youthreach programme has been operating since 1995. This training, education and work experience programme is open to young people aged 15-20yrs who have left school with little or no formal qualifications. The programme operates from September to July and learners may be eligible for a training, meals, travel, accommodation and childcare allowances (where applicable). 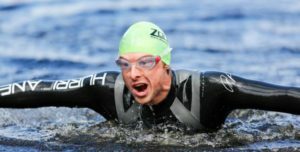 A range of other certified and non-certified course are also available. 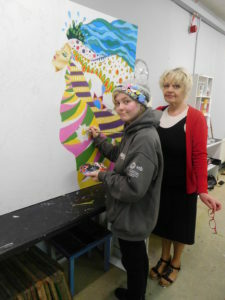 Letterkenny Youthreach Learner Wins Place on Royal Hibernia Academy Art Workshops! 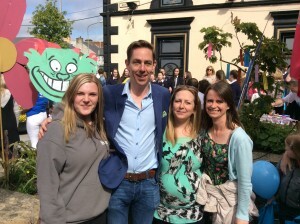 Buncrana Youthreach Learners & Staff Meet Ryan Tubridy! 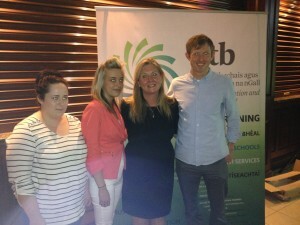 Lifford Youthreach Learners & Staff Meet RTE Dragons’ Den Pitch Coach! 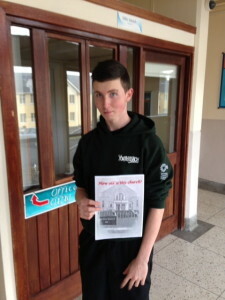 Gortahork Youthreach Learner Wins In Maths Eyes Competition!